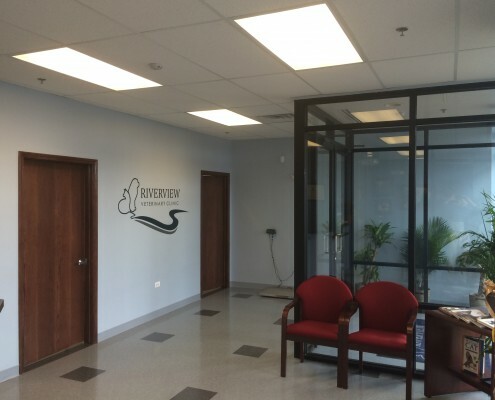 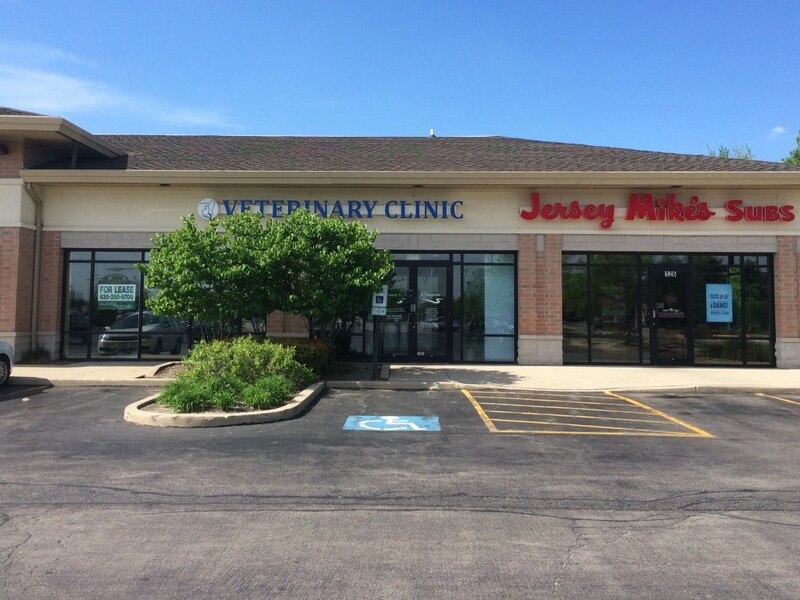 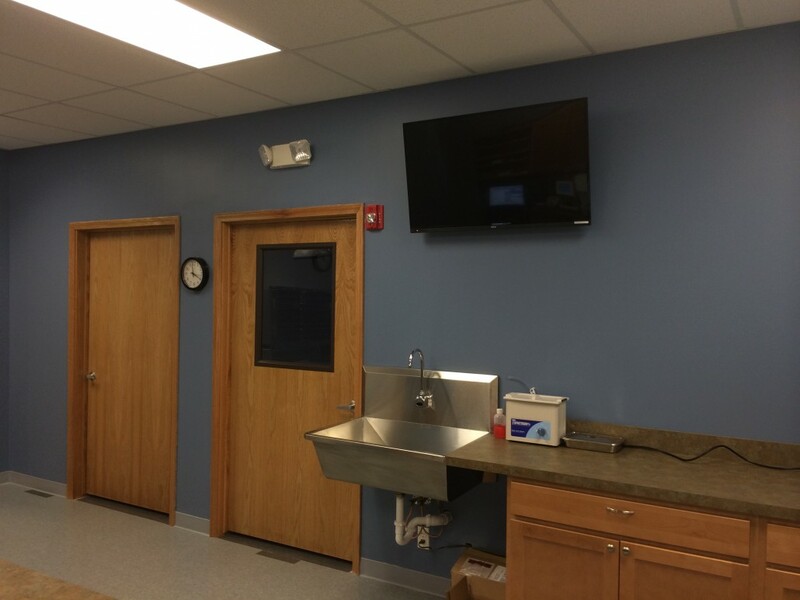 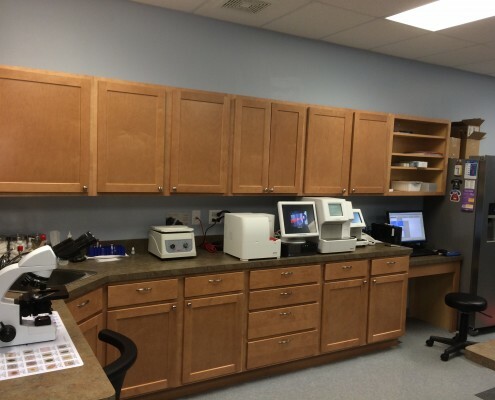 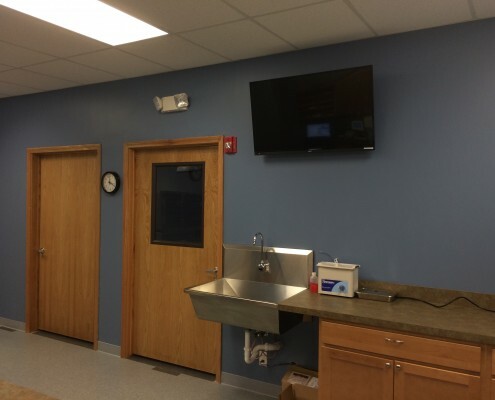 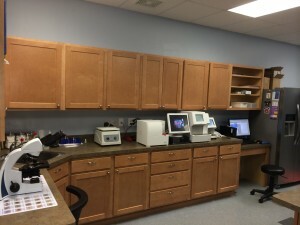 Riverview Veterinary Clinic offers the latest technology including a paper-less practice management system that integrates all aspects of the practice including electronic records, images, lab data, and scheduling. In addition, the diagnostic equipment (in clinic blood analyzers, digital radiology, and diagnostic ultrasound) communicate with the practice management system enabling the doctors and staff to provide information to clients with increased efficiency. 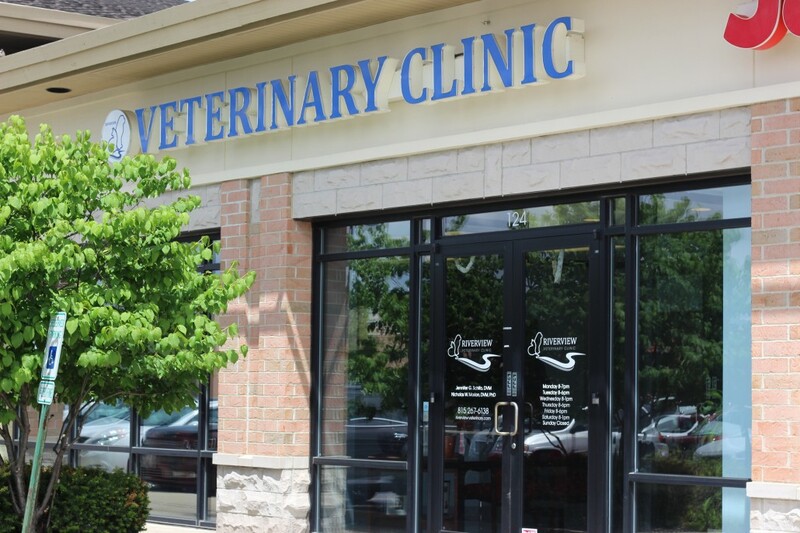 Clients have access to personalized pet portal pages where diagnostic results and vaccination records are shared. 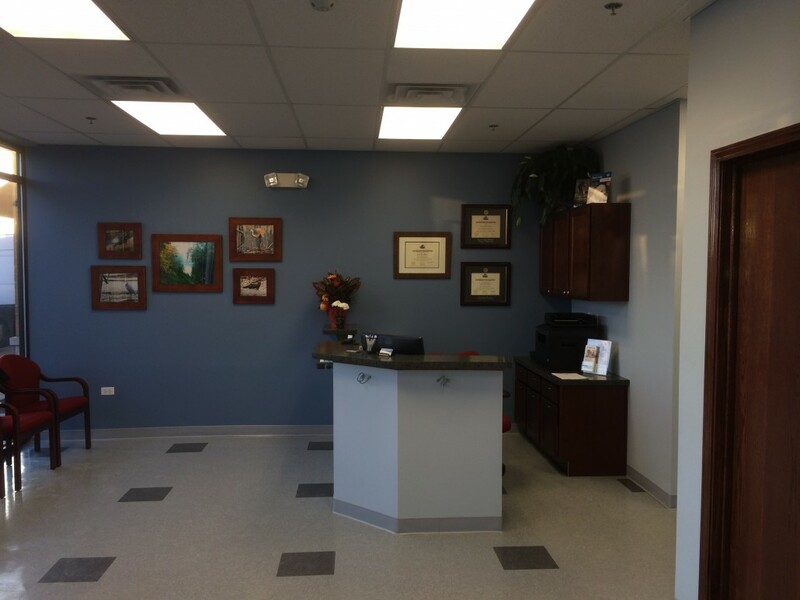 Our state of the art facility offers a welcoming reception and personable, knowledgeable staff ready to meet you and your pet’s needs. This is the central area of the clinic where all areas connect. This provides a place for additional diagnostics, physical examinations, microscopy, and houses the blood analyzers. 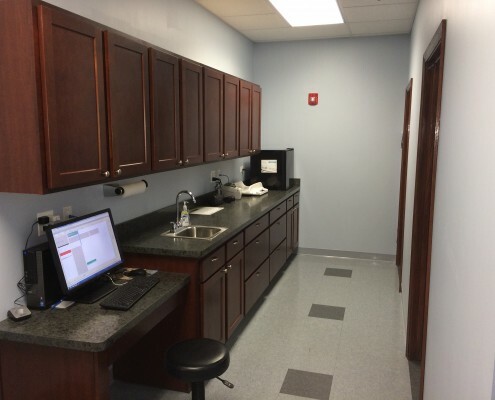 Located within the lab/treatment area, the dental table and dental unit enables dental procedures to be performed to the highest standards. 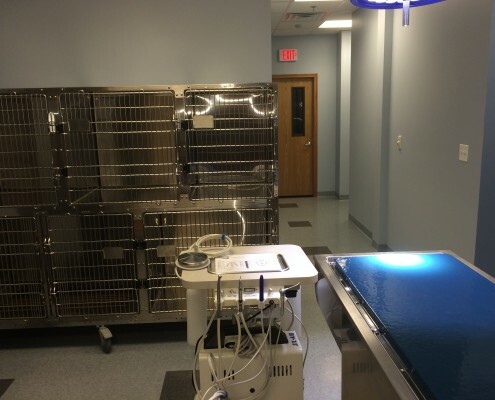 Recovery cages are situated in a visible location where patients are closely monitored following general anesthesia. 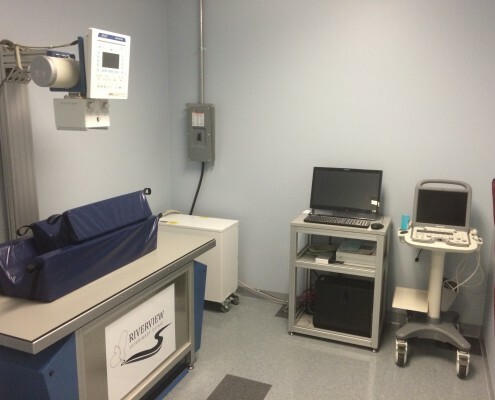 The digital imaging suite houses the digital x-ray machine and diagnostic ultrasound. 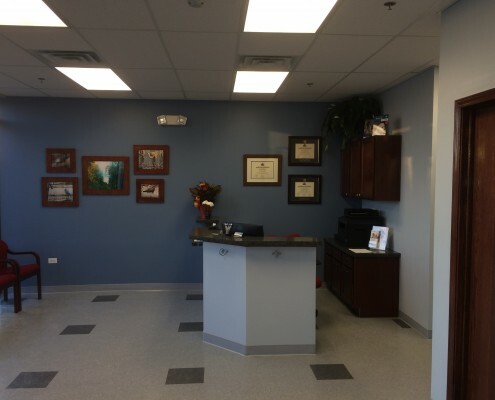 All images are centrally located within the electronic medical records system and the doctors have the ability to share high resolution images with referral veterinarians or clients. 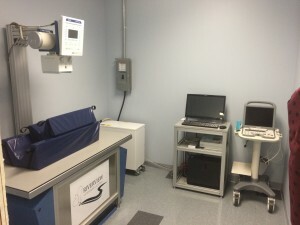 Adjacent to the imaging suite and connected to the treatment area is the operating room. Surgical procedures are performed using aseptic technique to minimize contamination and risk to the patients. 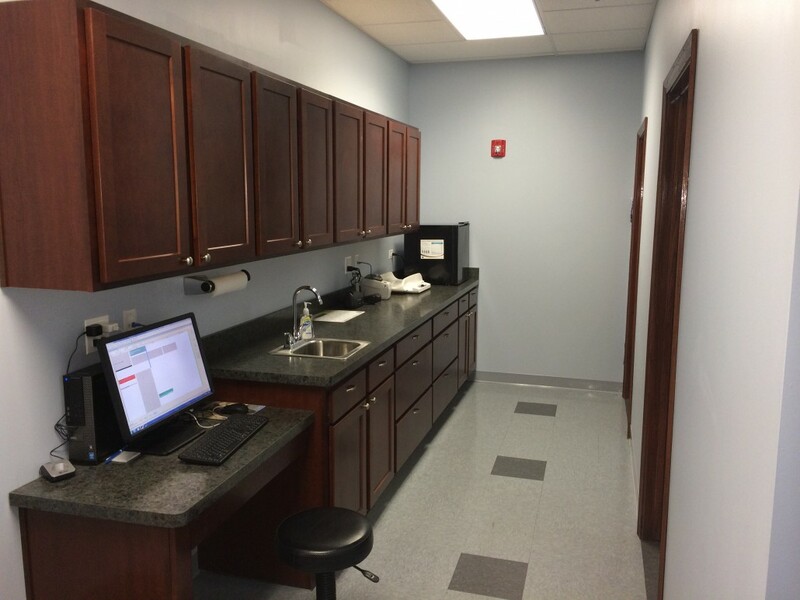 Doctors and monitoring technicians are fully gowned as this room is considered sterile. 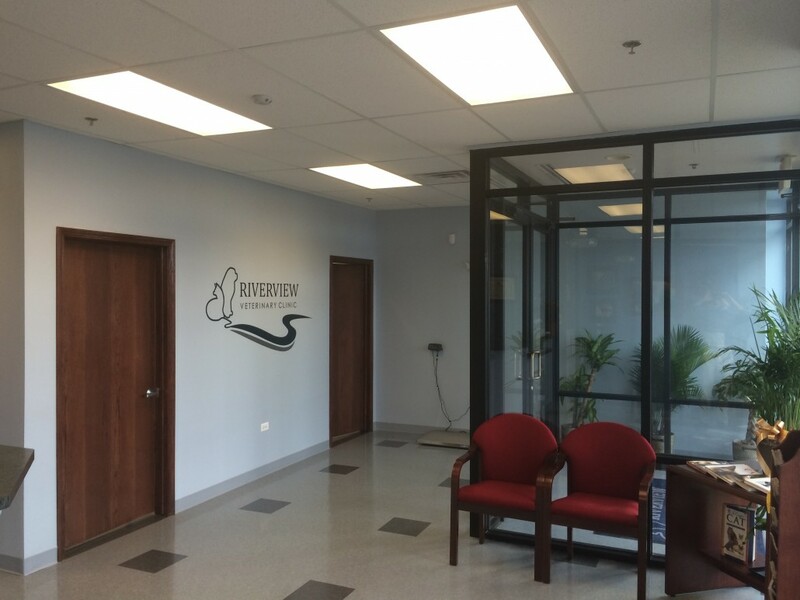 The ventilation system offers a positive air pressure within the operating room to minimize airborne contaminants from entering. 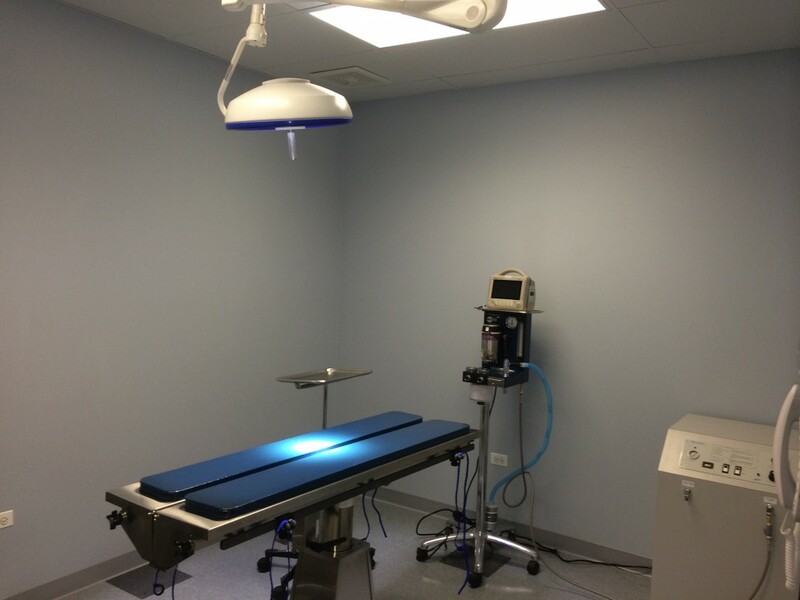 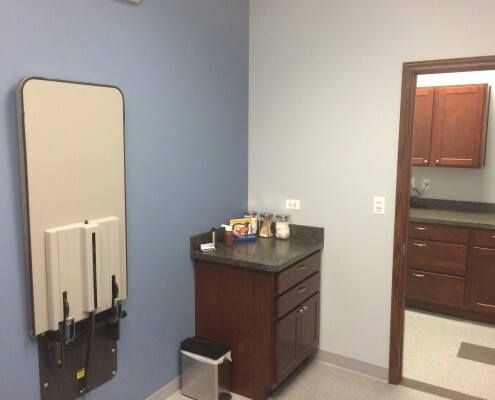 Both soft tissue and orthopedic procedures are performed in this room. Following surgery, patients are transferred to a recovery kennel within the treatment room for further observation.